JC London Cleaning is a family owned commercial cleaning business that provides a comprehensive cleaning service to business spaces and some home owners in central and south east London. JC London Cleaning provides a first-class, professional service at a low-cost rate. 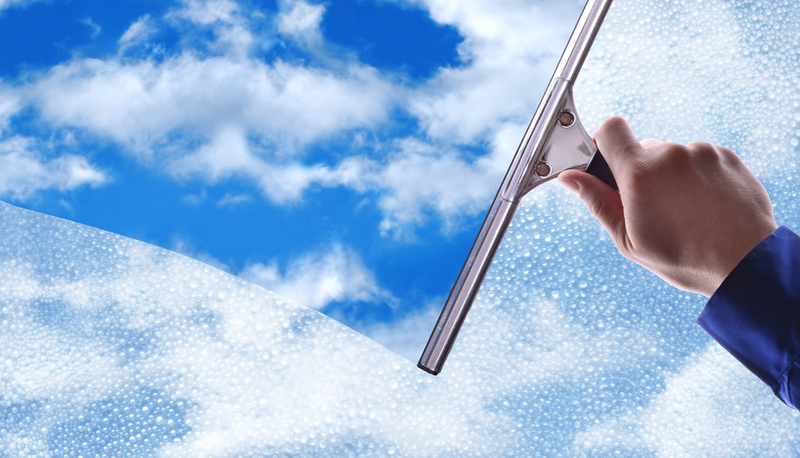 All cleaners are trained to the highest standard possible and conduct themselves in a professional manner at all times. We are professional, trustworthy, reliable and discrete with comprehensive insurance cover and competitive flat rates. Call us now on 07538 065 641 to receive a free quote! We know that companies rely on their cleaners in order to make a good impression, so we will take care of the cleanliness and appearance of your office; so that your clients, business contacts and customers will enjoy the experience of visiting your place of work time and again. Our commercial cleaners are reliable and consistent and we endeavour to build up a long lasting business relationship with you and your company. 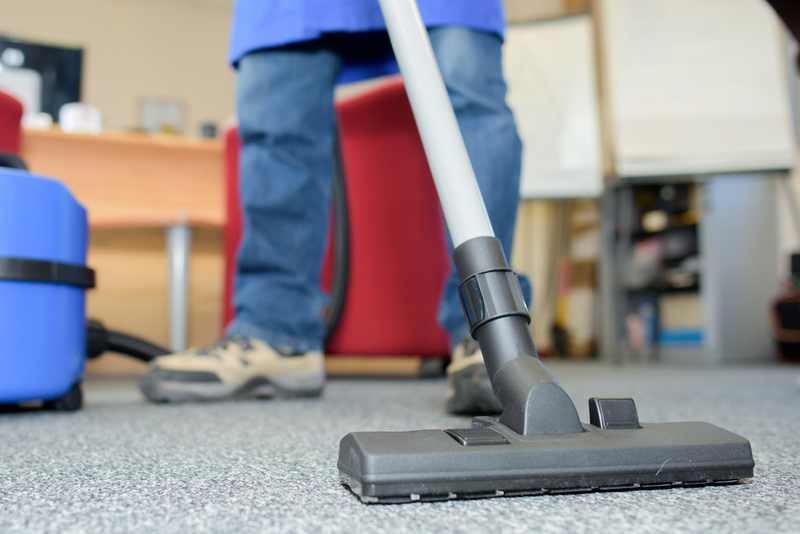 You can hire us to provide your business with consistent cleans that will create an environment that is safe and dust-free for your workers; we will be discrete and work out of office hours as not to affect the efficiency of your own workers. Carpet cleaning is a specialist task and our professional carpet cleaning service is hassle-free and effective. We have extensive knowledge of different types of carpet and materials that require different cleaning methods and products. We can professionally clean the carpet in both your home and office (yes, even on the stairs! ), removing all dirt, stains and bacteria. All operatives of our carpet cleaners are highly trained and fully insured. We offer expert Carpet Cleaning services for both our commercial and domestic clients. Our professional and trustworthy carpet cleaners use eco-friendly carpet cleaning equipment to ensure your carpets are free from nasty stains and marks. 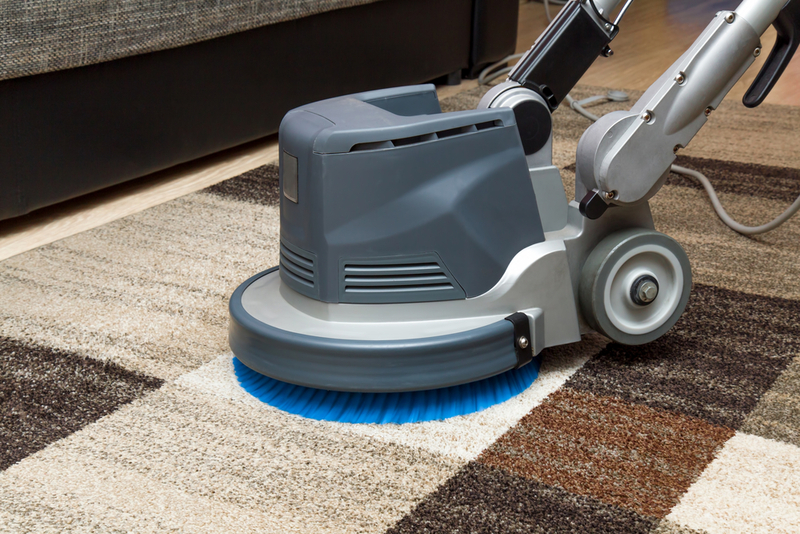 Our effective steam cleaning services make sure that stains are removed quickly form carpets. We value family, so hire us now to take care of the tiresome task of housework, so that you can get more out of your evenings and weekends to spend with your loved ones. 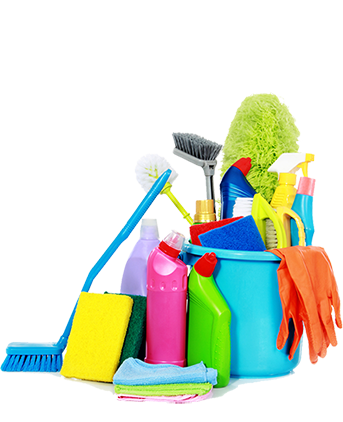 For house cleaning services we offer weekly, fortnightly or one-off cleans, always at an affordable rate. You can hire us with the knowledge that all of our cleaners work to the highest of standards; with care and respect for your home and belongings. Plus, we are able to work during the hours that are most suited to your life-style. 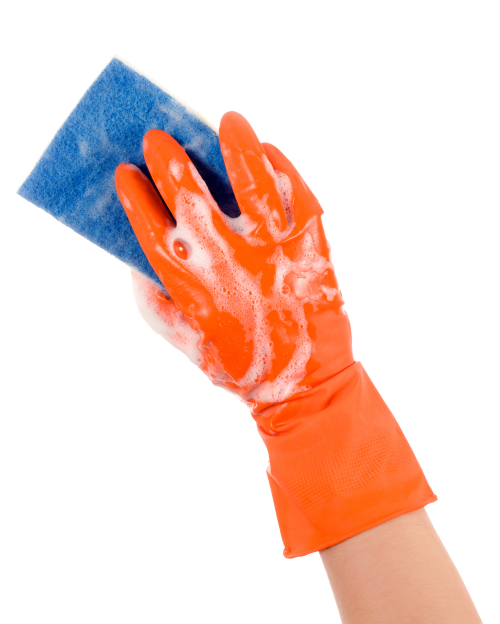 All cleaning services use products to ensure you have a hygienic and germ & dust free home. Laundry and changing lining is available at a small additional cost. For busy professionals who struggle to keep on top of the house work, we can provide a professional and affordable one off, deep cleaning service to rejuvenate and revitalise your home or office. One off deep cleans are ideal before and/or after a party, after decorators have been in and as a monthly one-off or a ‘spring clean’. 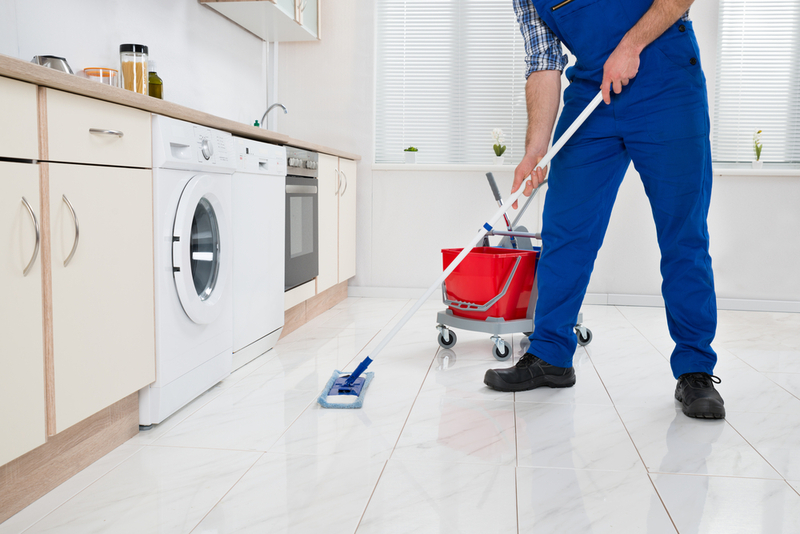 By hiring us to take care of cleaning at the end of your tenancy, we will ensure that you get that deposit back! Our end of tenancy cleans have exceptional attention to detail and because all our cleaners are highly trained professionals, we will get the job done diligently and in a safe and fuss-free environment. Our end of tenancy clean will get rid of dust, dirt, grime, bacteria and stains and will leave the property ready for inspection for the landlord (or for re-letting). A great first impression goes a long way, so if you’re looking to give your office or home an overhaul, clean windows are essential. Enabling natural light into your room makes a huge difference, so we offer a complete window cleaning solution to fit your needs. Our cleaners are equipped with the professional equipment and cleaning techniques to give your windows a long-lasting shine! Why Choose JC London Cleaning? Professional, efficient & cost-effective! JC London Cleaning have cleaned by business premises for over 4 years, being able to add-on window and carpet cleaning whenever we need it is fantastic. A great full service cleaning company! We are so thrilled with JC London Cleaning, we use them at our home and office for over 9 years. Not only are the reliable and trustworthy. Their attention to detail is superb. They are not just “surface cleaners” they leave our home spotless and for a very competitive rate. I would happily recommend them to everyone. Really pleased with this company, I have used them for years. 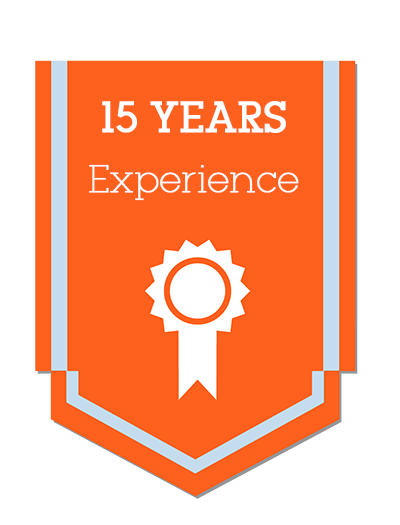 I have always found them to be really reliable and efficient and trustworthy, and their attention to detail is fabulous. JC London Cleaning started cleaning offices for my company and then our family home for the past 8 years. Each cleaner has an incredibly positive attitude and takes tremendous pride in their work. I have recommended Juan & the JC team many times over the years for both commercial and residential cleaning. JC London Cleaners are fantastic! They make the house look like a hotel every time. Juan pays great attention to detail and even folds the toilet roll! Juan is reliable and friendly and very trustworthy. I have recommended him and his company to all my friends and family! We’ve been using Juan Carlos and his team for over 5 years and I’d say he’s the most reliable, honest and trustworthy cleaner we’ve ever had. He always does a fantastic job with all the day to day things but always goes above and beyond from cleaning out the inside of the oven unexpectedly to changing the lightbulbs you haven’t got round to doing yet. He also does an AMAZING end of tenancy clean! We feel we get excellent value for money, and even if there were cheaper services out there, we wouldn’t go anywhere else. Juan Carlos is the most decent, respectable man I’ve known and I’d recommend him to anyone. In fact, all my friends have him clean their flat and houses now too! JC London Cleaning to a fab job – they do 4 hours in my home each week. Reliable, value for money, flexible, friendly and professional at all times. Happy to do extra such as polishing the wooden floors or window cleaning. Very happy with their services. I hired JC London Cleaning for my end of tenancy clean. Both my landlord and letting agent asked for JC London Cleaning’s contact information as they were so impressed with the work. Absolutely fantastic cleaning services. Complete the form to receive a complimentary price quote for our cleaning services that will fit your needs and your budget. 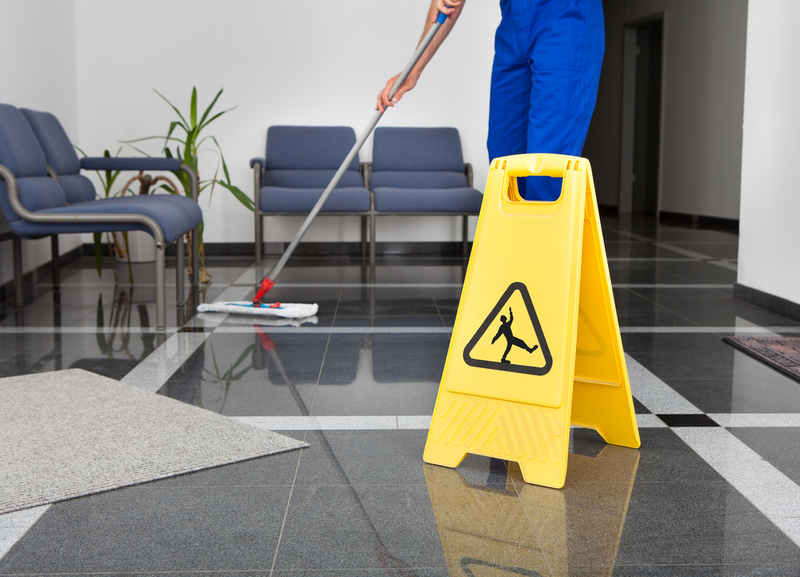 *We would like to inform you that at JC London Cleaning we have Public Liability Insurance. This policy will cover any accidental damages caused by an operator working on behalf of the company. ©2016 JC London Cleaning. All Rights Reserved. Website developed by Brandlective.